Dorje Shugden is going global now. No government, no religious body, no religious persons, no gossip, no wrong views and no politics will stop the emergence of Dorje Shugden as a global spiritual force. It grows daily. There are many billions who have never heard of the Shugden ban or good or bad, and are, therefore, unaffected. They will be ripe to receive Shugden. 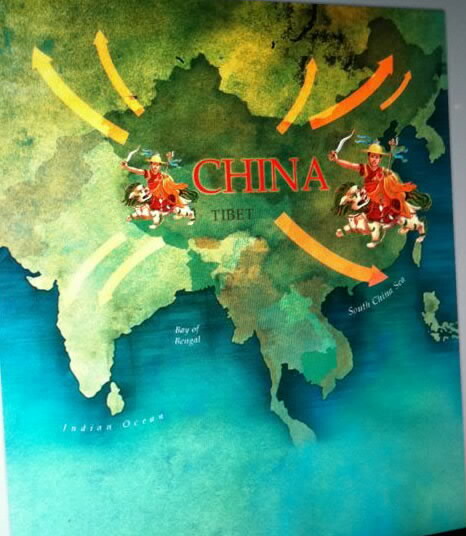 ...this global force known as Shugden who will be the most famous enlightened Deity in time. 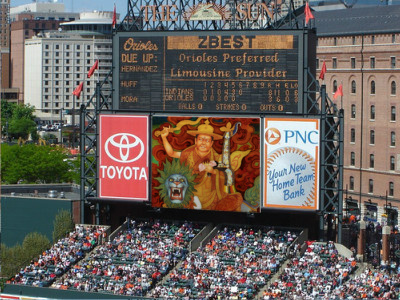 We will see Dorje Shugden everywhere just like billboards all over. We believe this now and work towards it and it will happen. 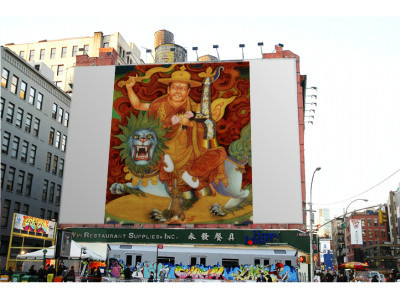 From China, Shugden will pervade the world. 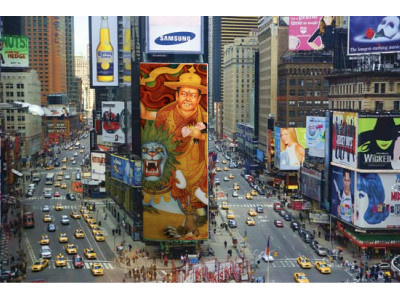 We want Shugden displayed from China to Times Square and baseball games. Bigger than life. Bigger billboards than any other. This is our agenda. Shugden will rule the world. Believe it or suffer. Shugden will defeat you. His time has come. We will work towards it and make it happen. 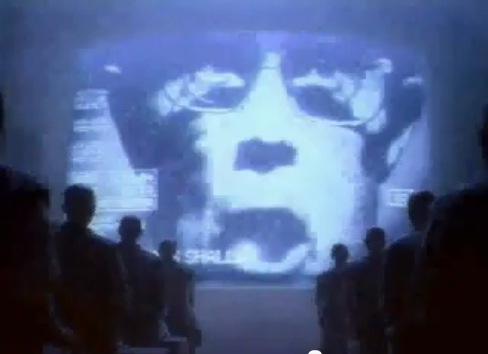 "Today we celebrate the first glorious anniversary of the Information Purification Directives. Crazy crazy stuff is NKT's Shugdenism export from China. "He increases intelligence and memory. He protects you from dangers and harm. He clears obstacles and brings wealth. He brings healing to the body, mind and spirit. I would have almost died in a car accident if not for Dorje Shugden. Dorje Shugden turned my finances around so quickly - it was amazing."